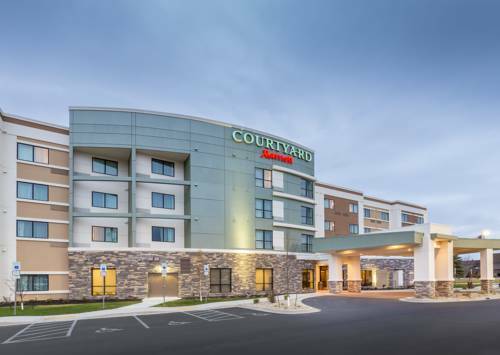 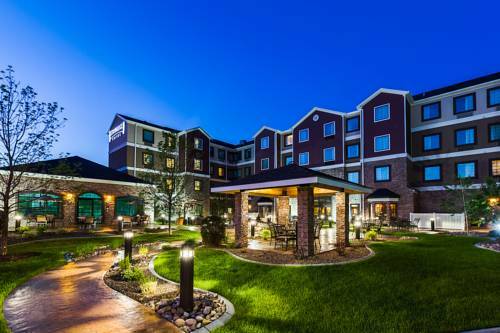 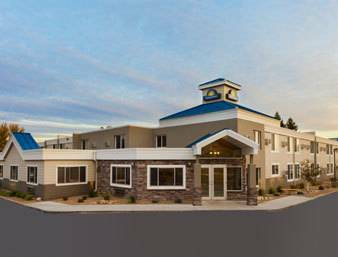 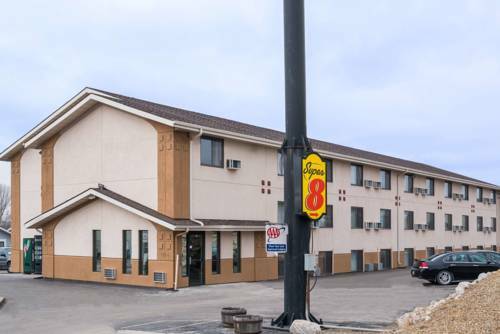 Greatly deemed for its coziness, Staybridge Suites Bismarck is a delightful selection for your next trip. 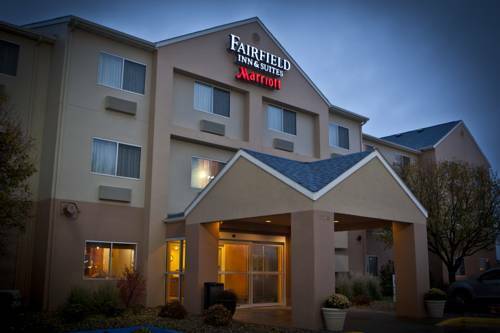 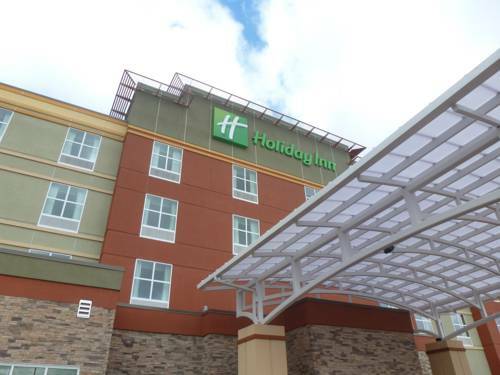 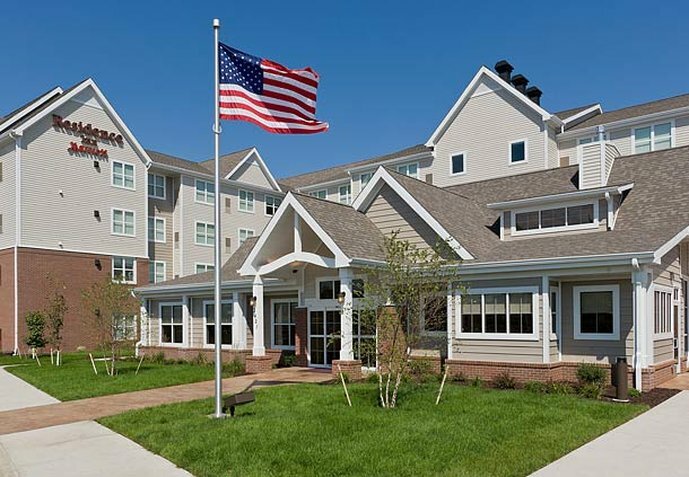 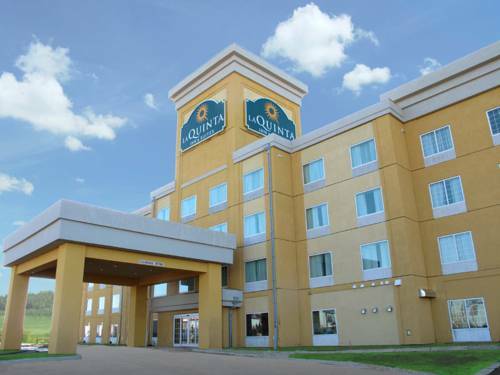 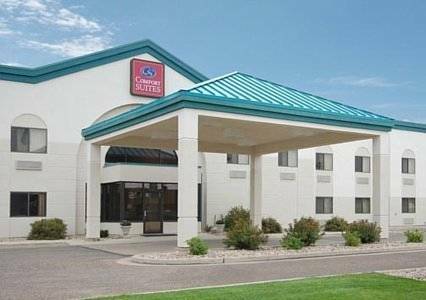 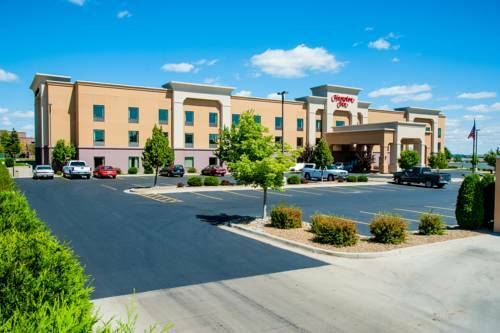 These are some other hotels near Staybridge Suites BISMARCK, Bismarck. 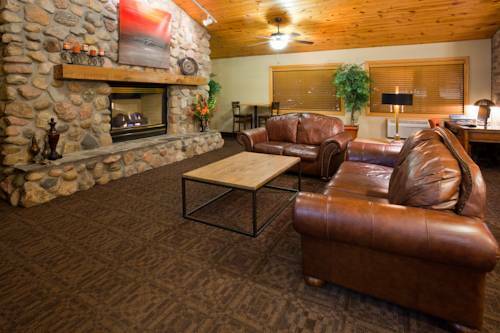 These outdoors activities are available near Staybridge Suites Bismarck.